We'll look after your pride & joy! Your local independent garage and MOT Centre in Oxford. 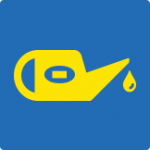 At East Oxford Garage, we take pride in providing excellent quality car and van servicing and repairs at reasonable prices, for a wide variety of vehicles, and are also one of the leading independent Oxford MOT Centres. When you bring your car or van to East Oxford Garage for an MOT or service, you will be treated politely, and with respect. We are a “female friendly” garage. We don’t speak in “baffling jargon”, and we won’t sell you anything that we do not genuinely believe is needed. We are always aware of how important having your car has become, so we try to make life as easy as we can for you with our FREE courtesy cars where possible. Never knowingly over-repaired! – When you come to us you can be sure that we won’t do any work that isn’t necessary, and we’ll always gain your authority before commencing any additional or un-planned work. 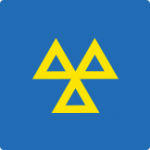 MOT tests for all makes and models of cars, vans, pickups trucks, horseboxes, Motor homes and Minibuses up to 3.5 Tons. Call or book an appointment online. Intermediate and full services for all makes and models of vehicles. 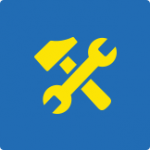 We can service new vehicles without affecting your warranty. Save 50% on typical main dealer prices. East Oxford Garage has been going for nearly 40 years, and has been owned and run by it’s current owners (Colin and Leigh) for the last 20 of them. In that time it have built a reputation for great service, competitive prices, and above all, honesty. We can MOT cars and vans including Class 7 vehicles (up to 3,500kg), horse boxes up to 3.5 tons including minibuses and motor homes. As Oxford’s Independent Mini specialists, East Oxford Garage can save you up to 50% on main dealer prices, and the workshop is conveniently located just behind the BMW Mini factory in Cowley. There are also a number of FREE courtesy cars available (pre-booking required). 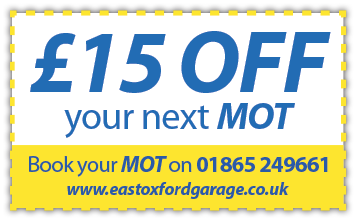 Take advantage of our MOT discount by mentioning it when you book, or by simply showing us this voucher on your phone when you arrive.